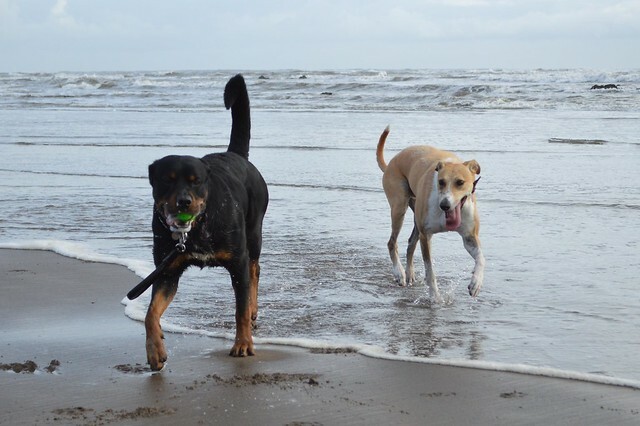 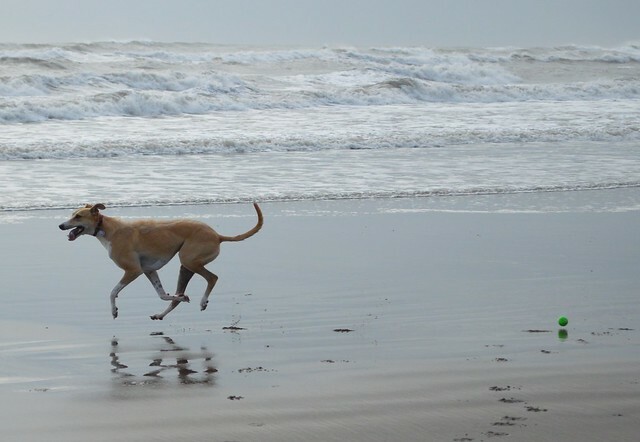 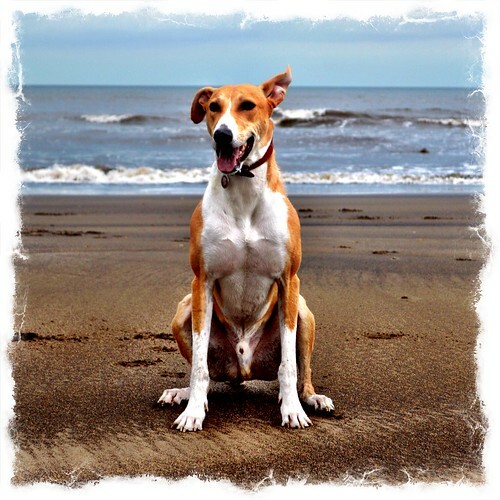 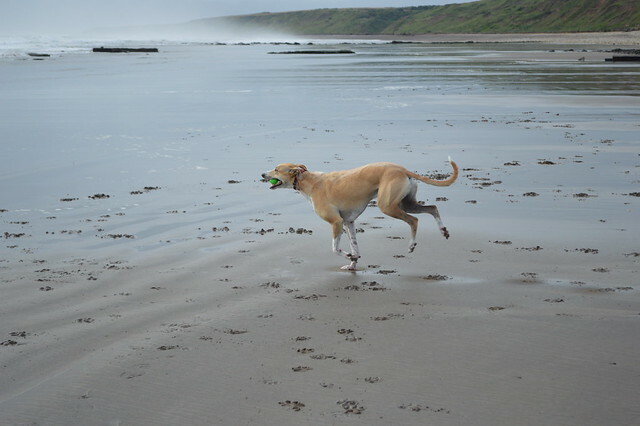 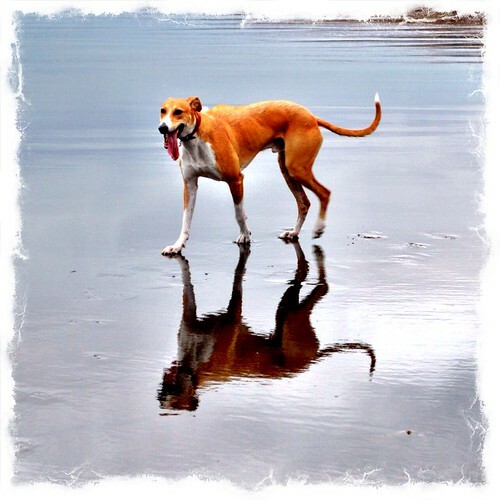 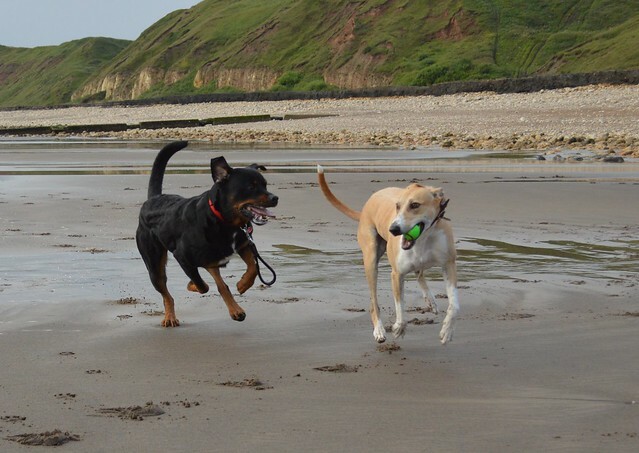 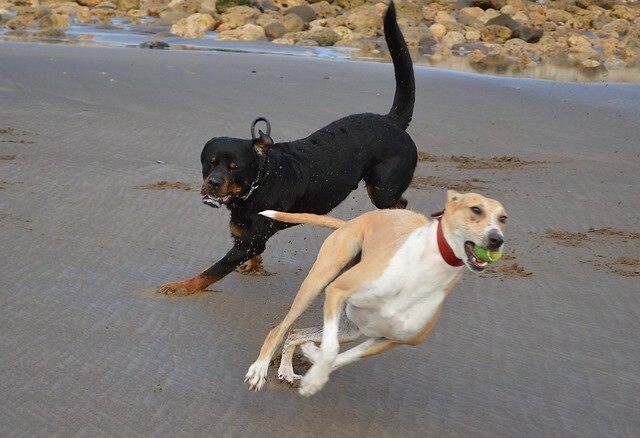 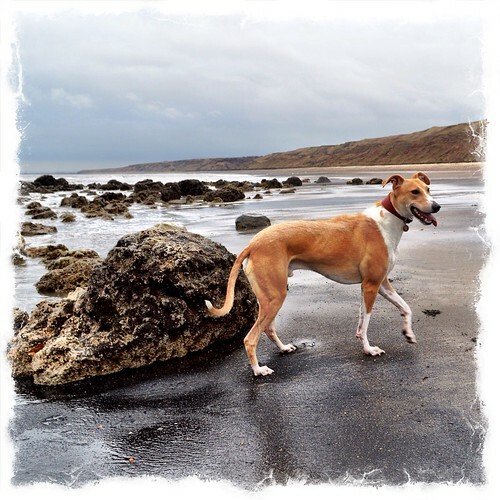 Today we took our Lurcher, Barley down to Crimdon Beach for a gentle run. 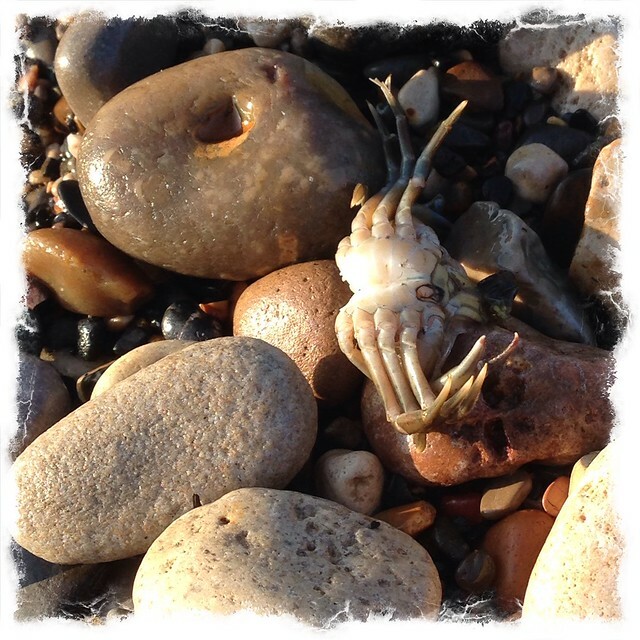 All was going well until he found a dead seal (bottom photo) and decided to rub his face all over it. 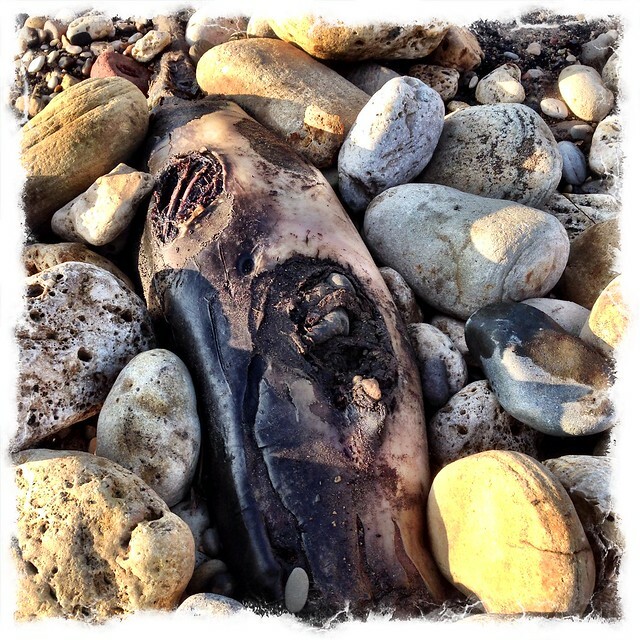 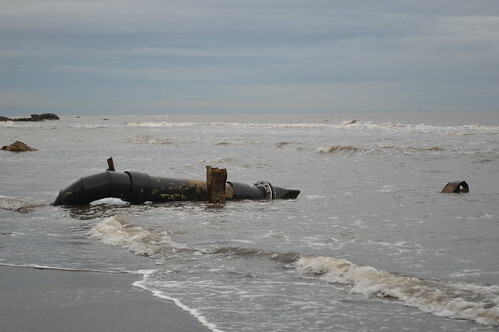 The seal was not the only dead critter on Crimdon Beach today. 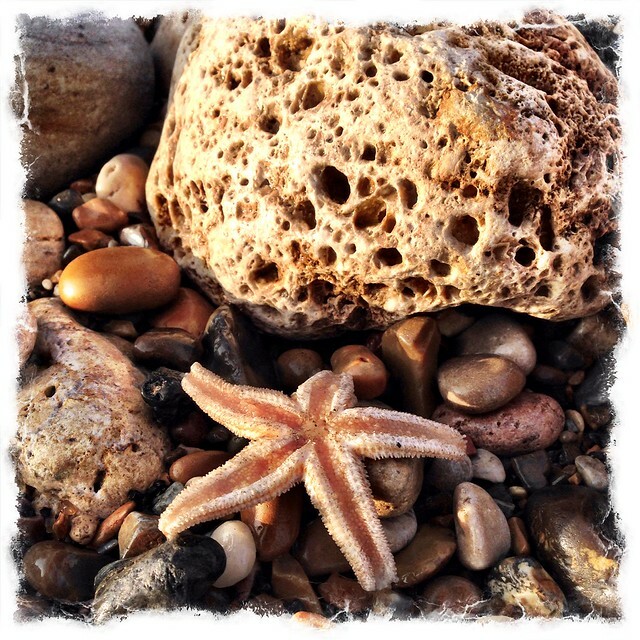 I also spotted a statfish, crab and what was left of a seagull. 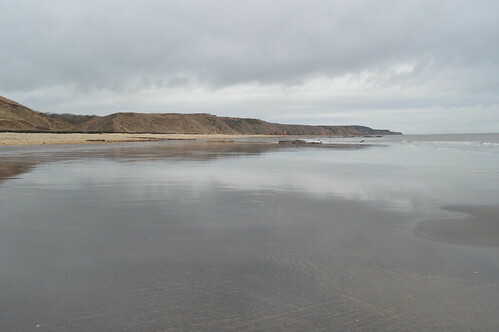 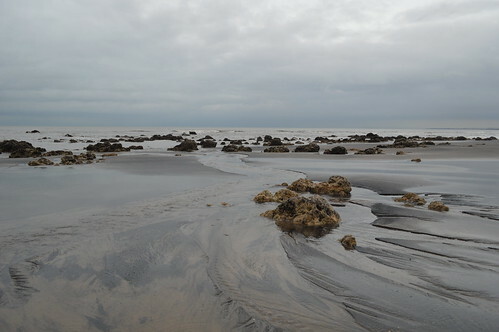 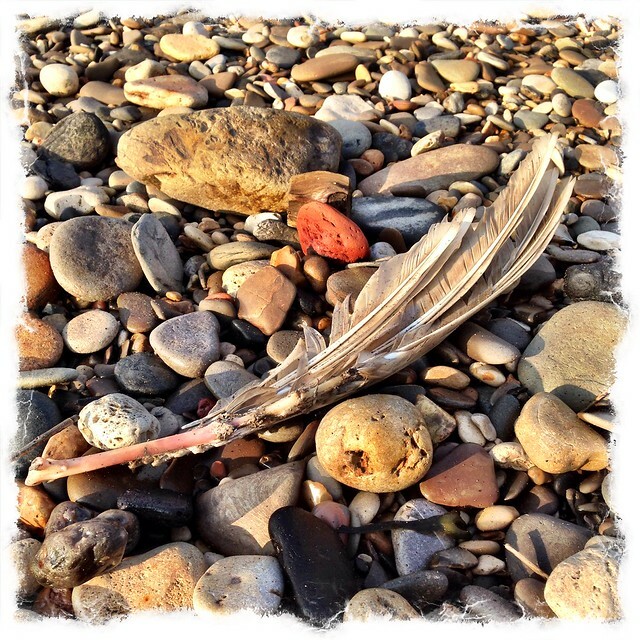 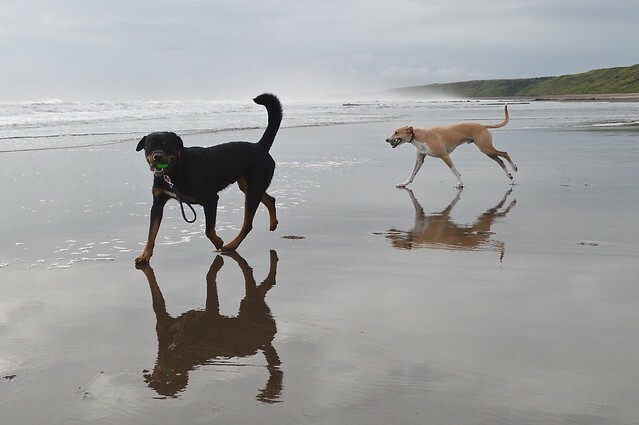 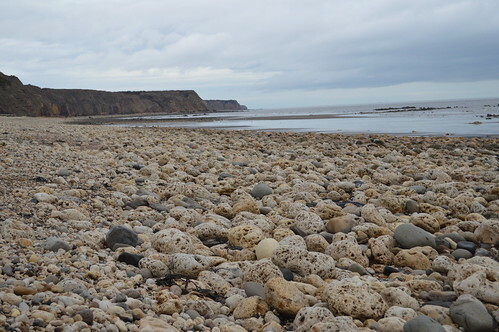 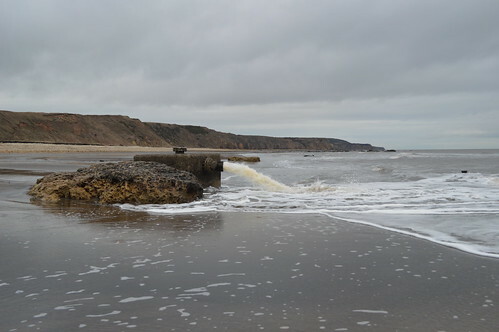 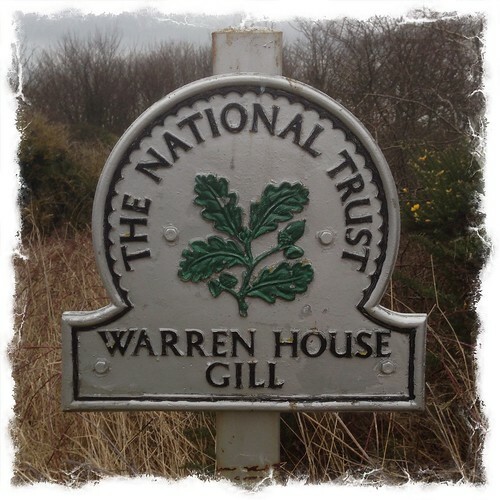 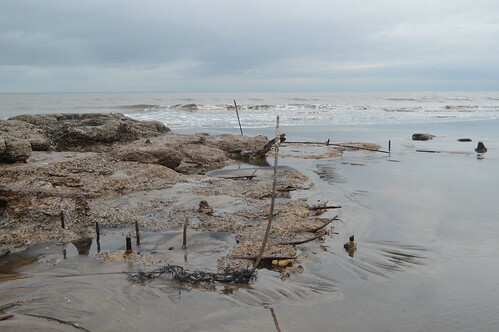 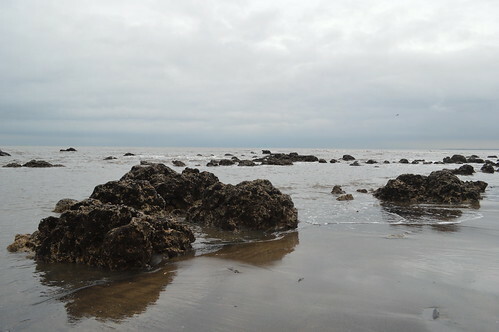 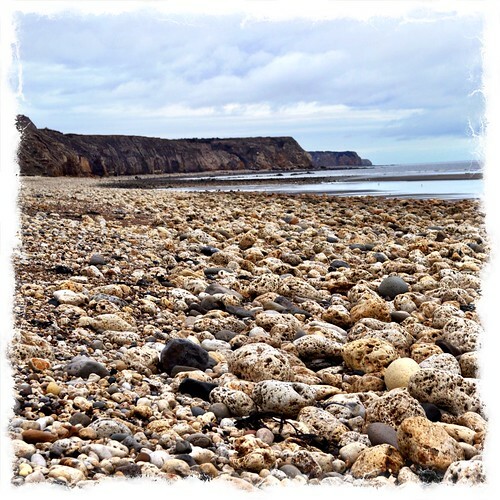 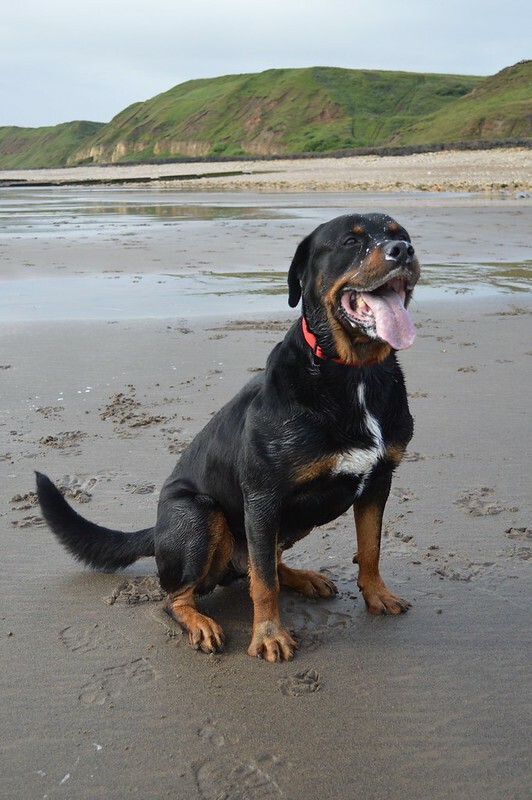 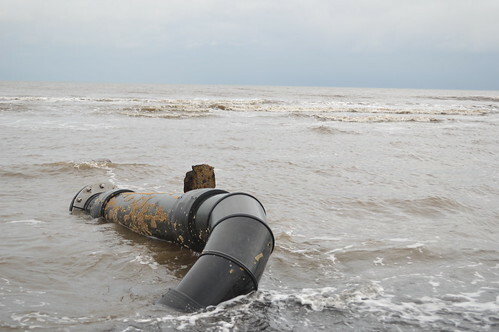 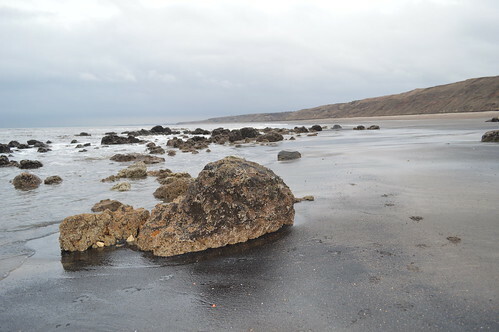 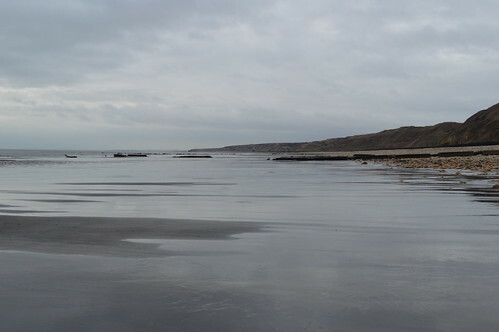 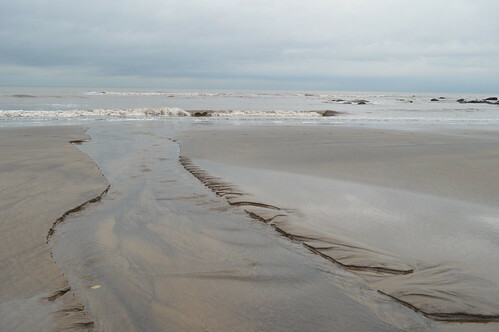 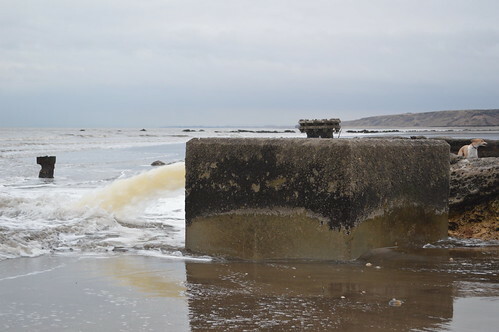 This entry was posted in Our travels in England, Photos and tagged Horden Beach on April 20, 2015 by Richard.